Click on the image below to download assembly instructions. Great product, quick postage, great communication. Highly recommended. 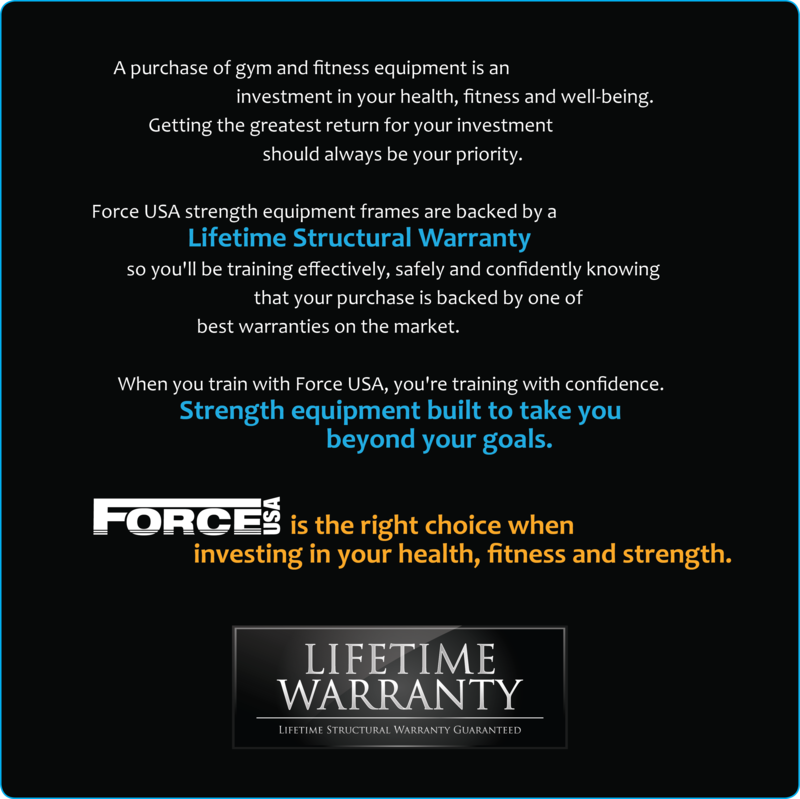 The Force USA Lat Pull Low Pulley Attachment is the best partner for myself and for my Force USA Power Rack. I have been using my rack for years now, and this attachment for about half a year. Everything makes sense working out when they are used together. Highly recommended. This is probably the best attachment for my force USA power rack. They are pretty much made for each other, and helps me work out quire seriously. Thank you gym and fitness for the quick delivery. Appreciate it. 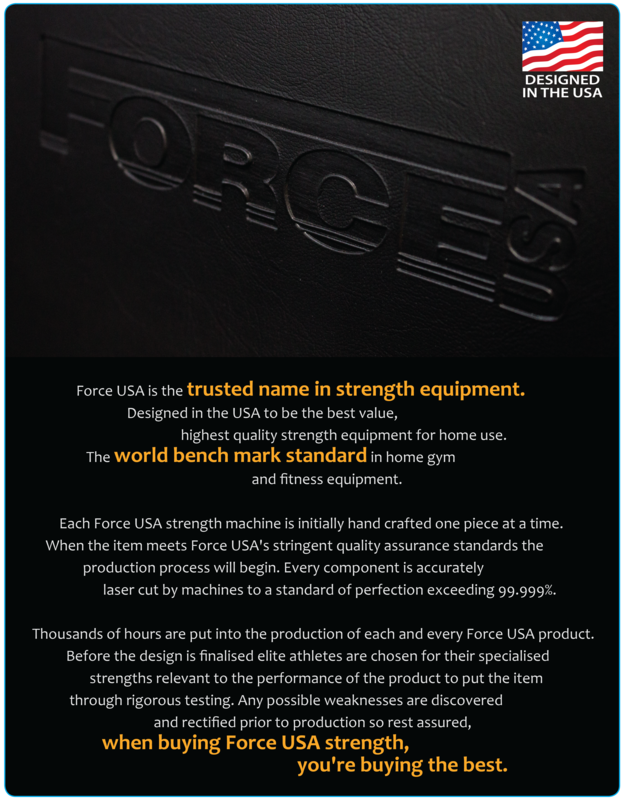 This attachment from Force USA is what I've been looking for to match my Force USA power cage. Workouts feel even more fulfilling now that I have it. Thanks gym and fitness for assisting and recommending this attachment to me, I'm happy with my purchase. I bought the force usa power cage months ago but found my workouts incomplete so I decided to buy this attachment. I was expecting it to arrive a few days later than the time it actually arrived so I'm quite impressed with gym and fitness. Good job to the team behind this transaction.